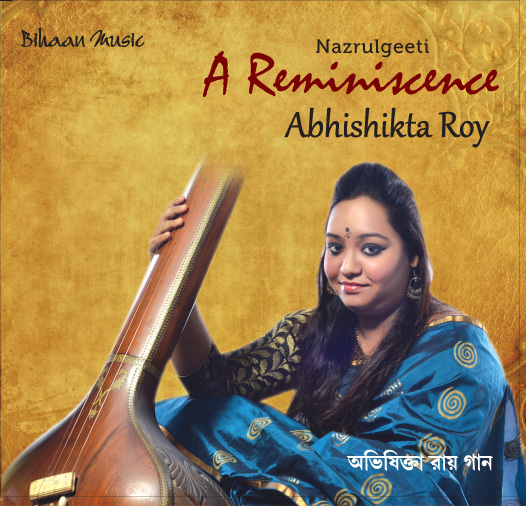 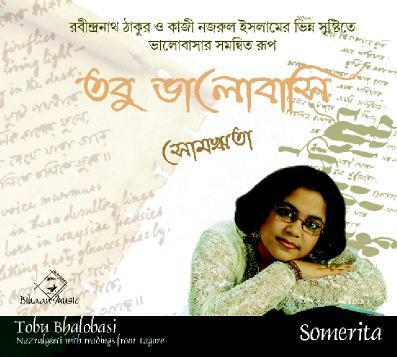 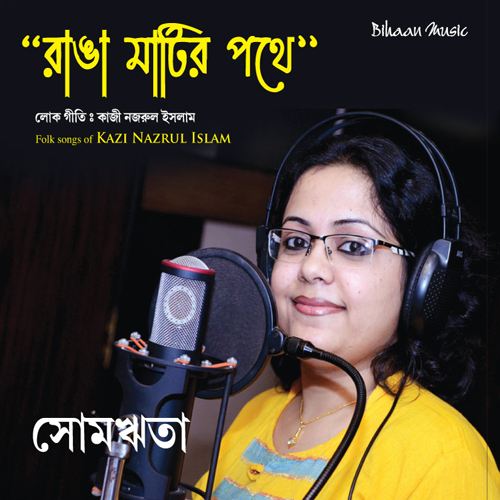 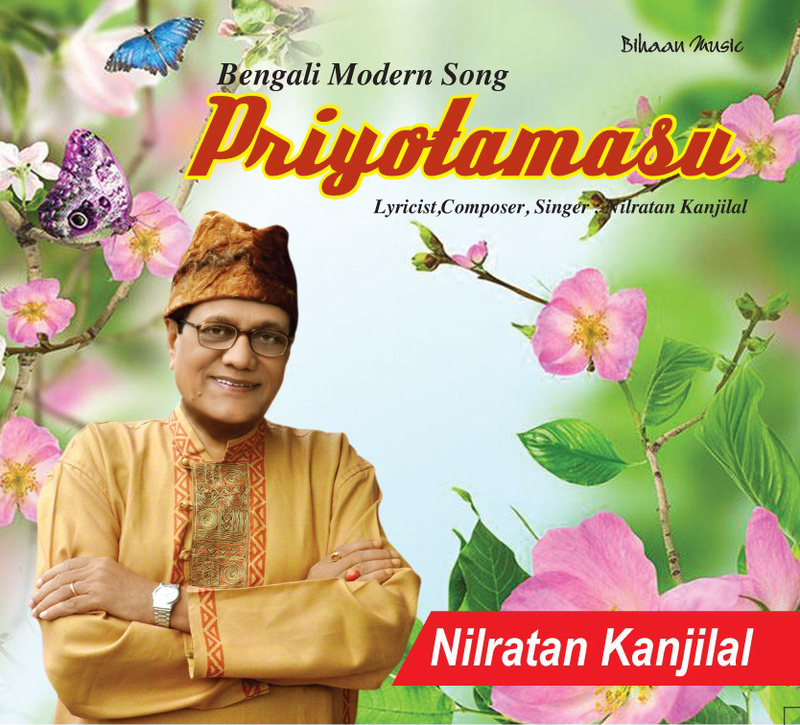 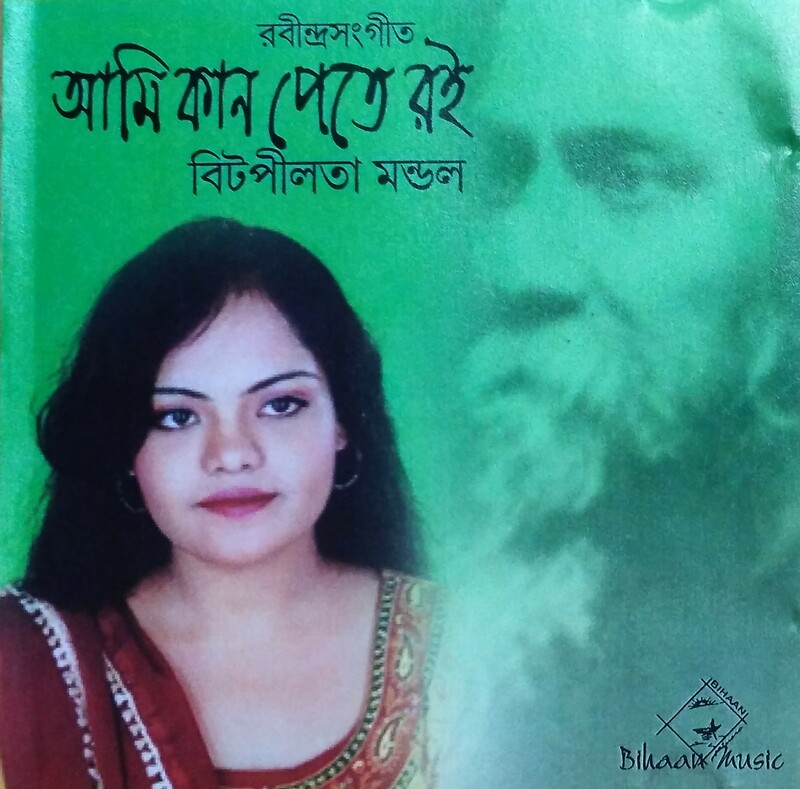 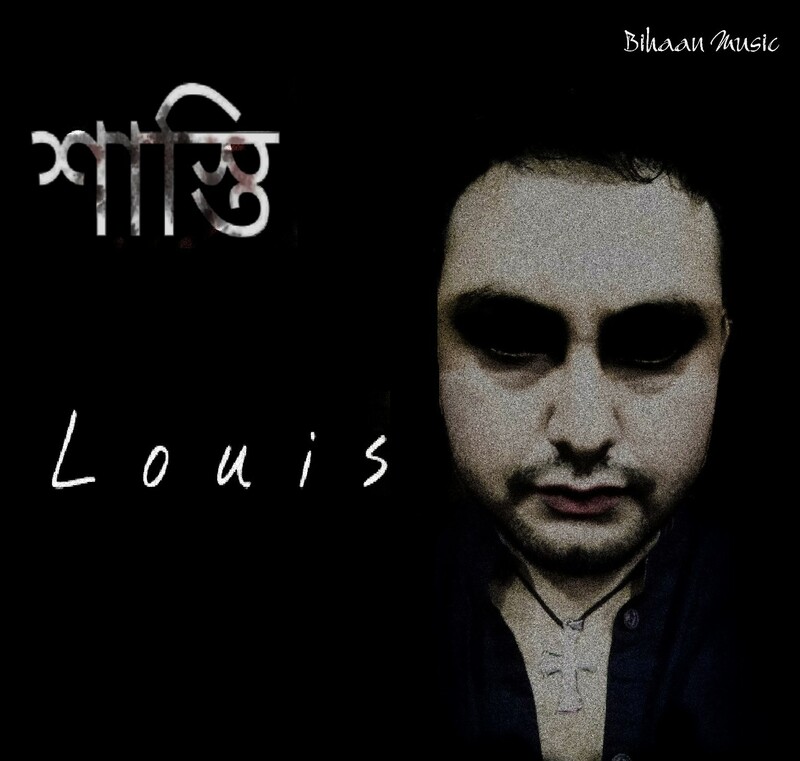 This time Nilratan Kanjilal has sung Bangla modern Songs in his album PRIYOTAMASU. 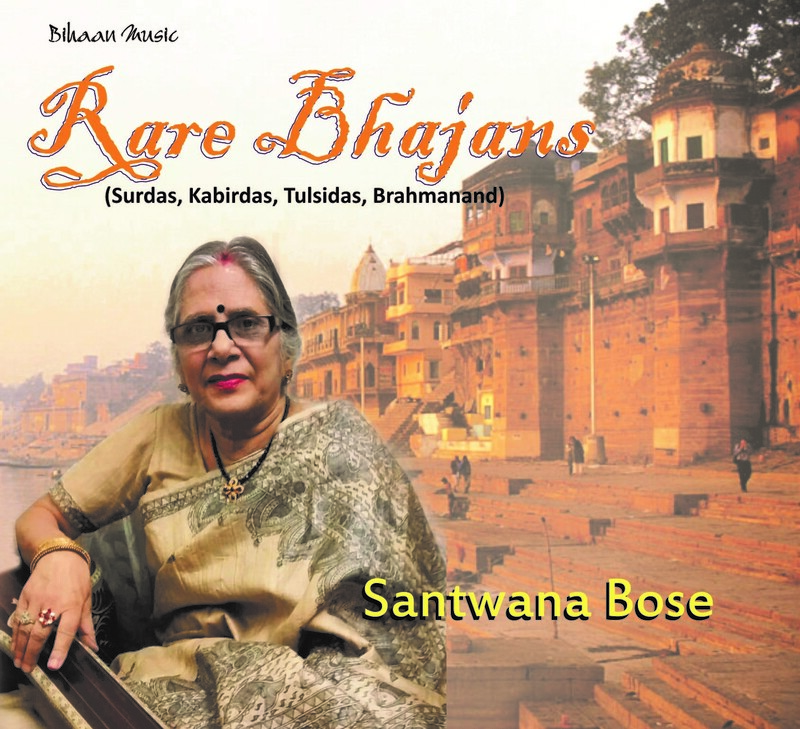 There are total eight songs in this said album. 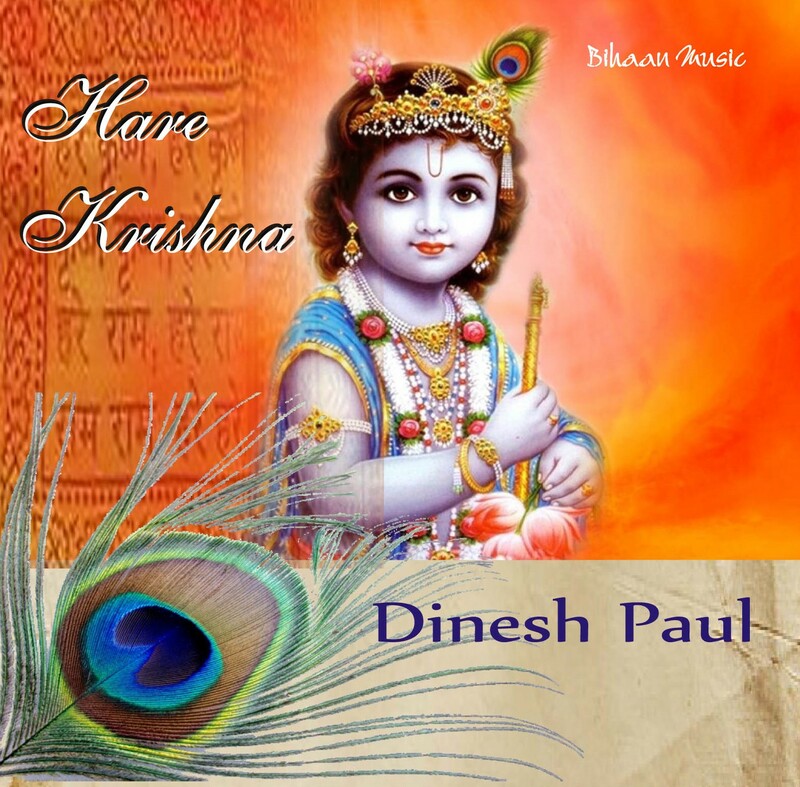 All the songs aare written, tuned and sung by Sri Kanjilal himself. 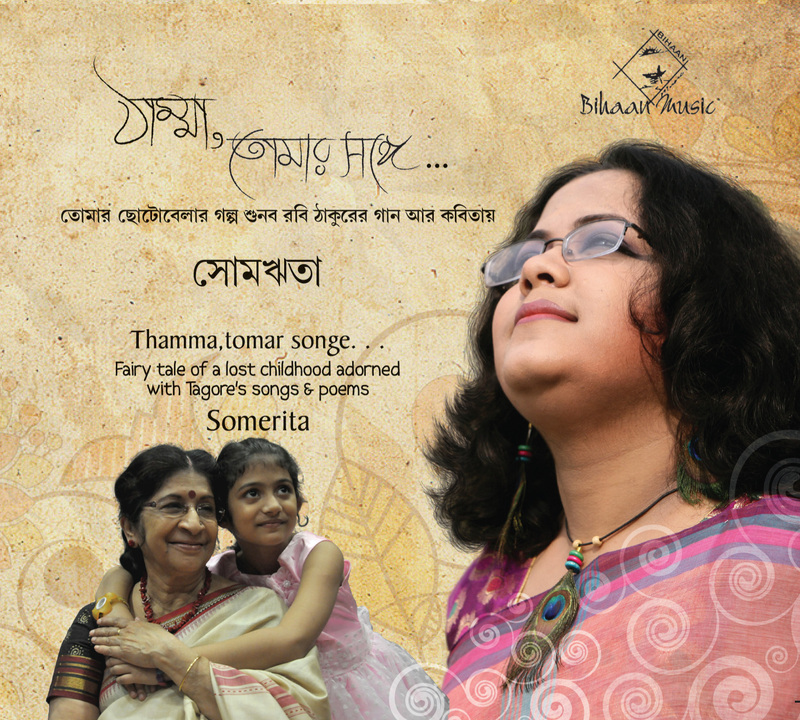 The songs are of love song category and have mostly been tuned keeping close touch with the smell of folk melodies. 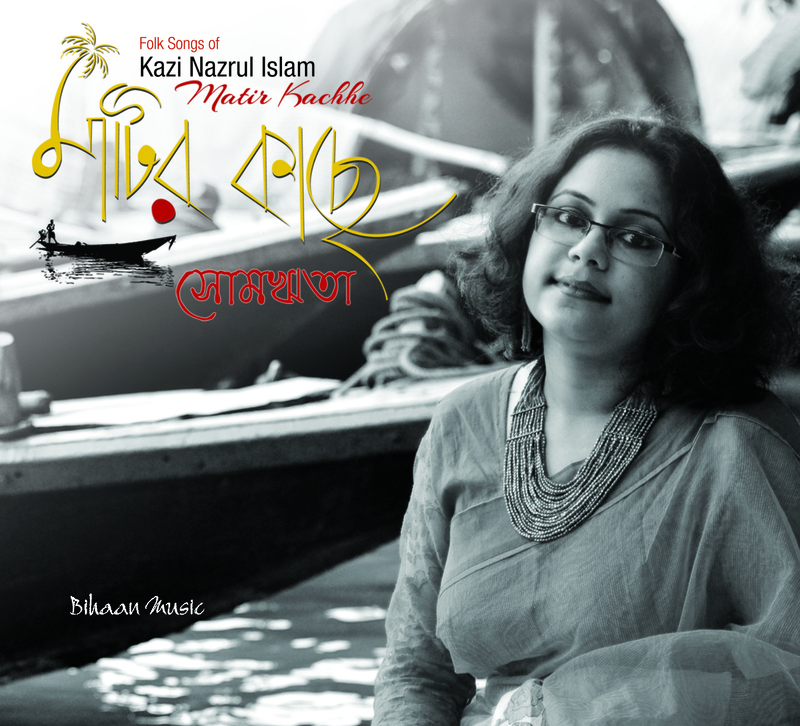 Basically Nilratan Kanjilal is a performer of Bangla folk songs. 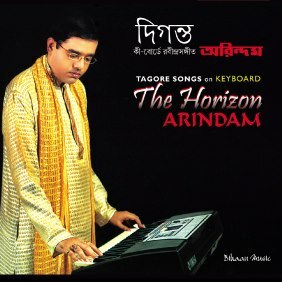 He is also an approved lyricist and an A-grade Bangla folk artist of All Inida Radio and Doordarshan, Kolkata. 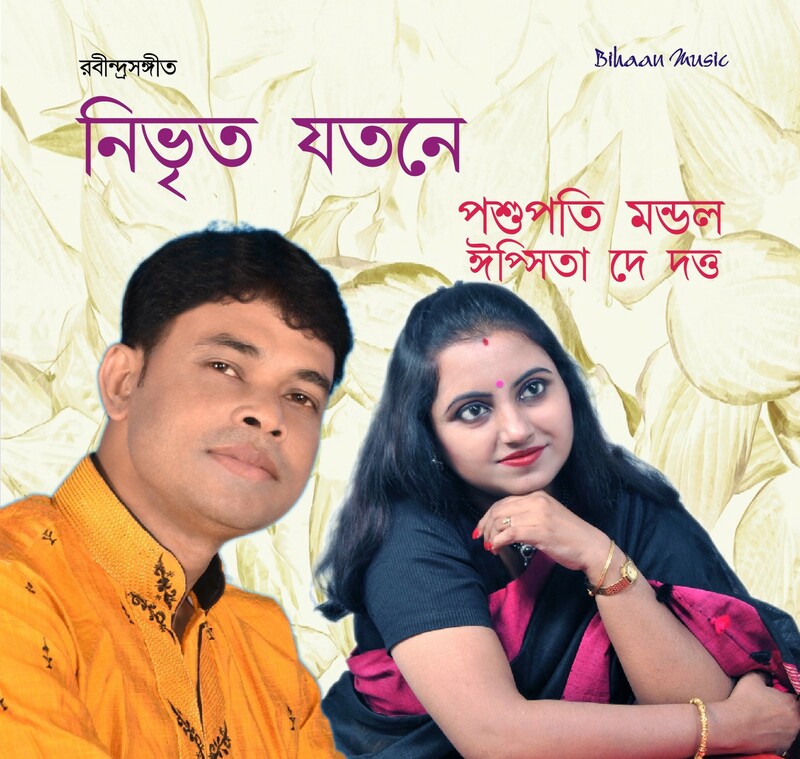 Sri kanjilal has visited UK in 2007 to participate in many public concerts at Birmingham, Manchester, London, Liverpool etc and he has also been highly appreciated as a Bengali folk singer in major cities of Bangladesh. 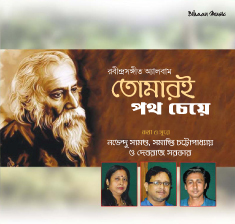 Prior to this sri Kanjilal has sung ten songs of Gurudev Rabindranath Tagore in his album Rabi Tarpan. 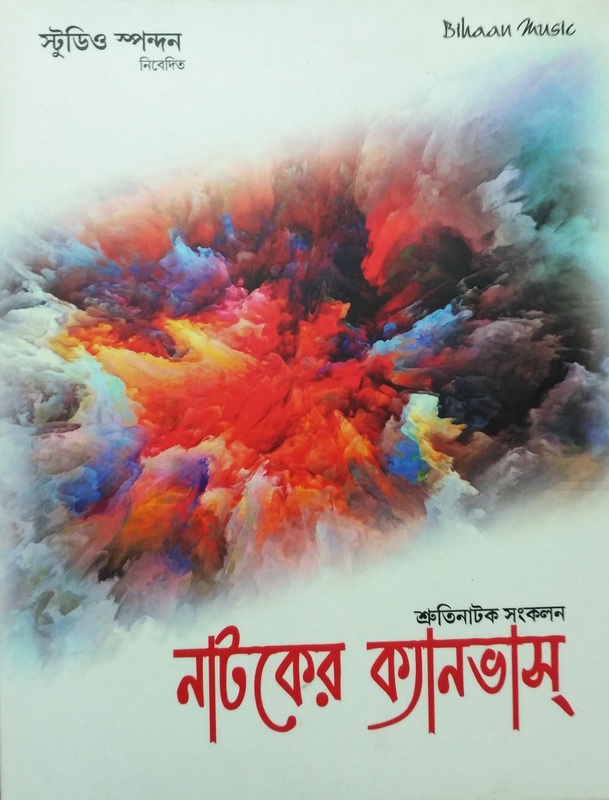 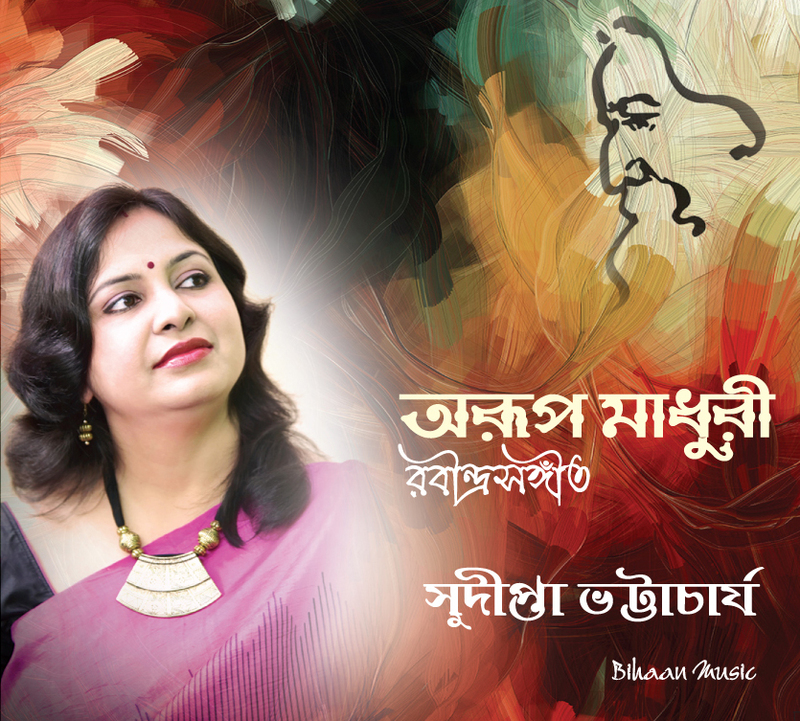 Like the past, Sri kanjilal deserves blessings of listeners this time slso for his album Priyotamasu which contains Bangla modern songs of his own compositions.